Spooky Halloween Sales, up to 15% off. We heard you!! ;) woo hoo.. Here you go the Spooky Halloween Sales is now up on our online store www.steelconnect.co with up to 15% off. Check out the related sales as per below. By the way SteelConnect A is now ready stock with extended early bird promo until 16/10/2015. SteelConnect for Pebble Steel is now with extra 10% off on top of the current promo sales price. Type discount code: SPOOKYP10 during check out. SteelConnect M for Moto360 is now with 15% off. Get your favourite pairing of adapter now a'la carte as you wished. Type discount code: SPOOKYM15 during check out. 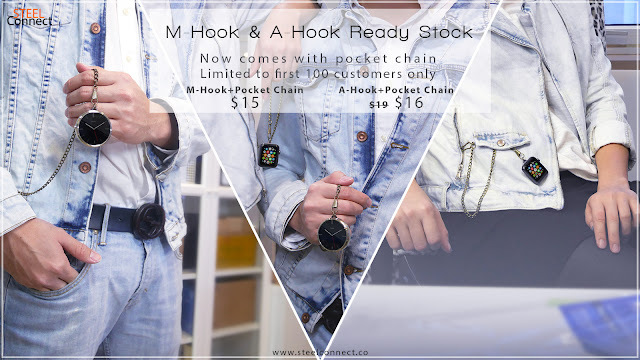 M-Hook & A-Hook now comes with a free pair of pocket chain. Quick personalise and share your style with us. Turning your Moto360 into a pocket watch and necklace as easy as that. #steelconnect to share your stylish pairing. New accesories - Pocket watch chain is now in the house. Grab them now for $3.90 OR they are now included with your M-Hook & A-Hook. *All Limited to first 100 units only. Contact us at support@steelconnect.co for further assistance. 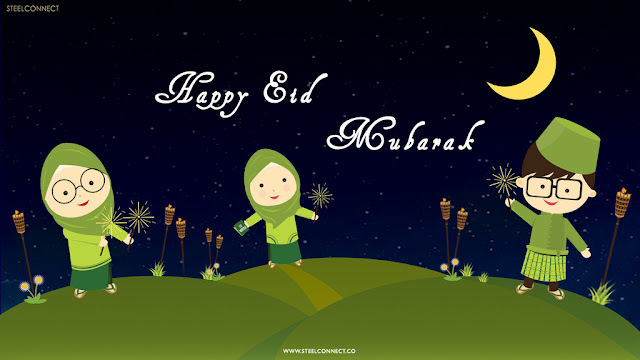 Thank you once again for your support.